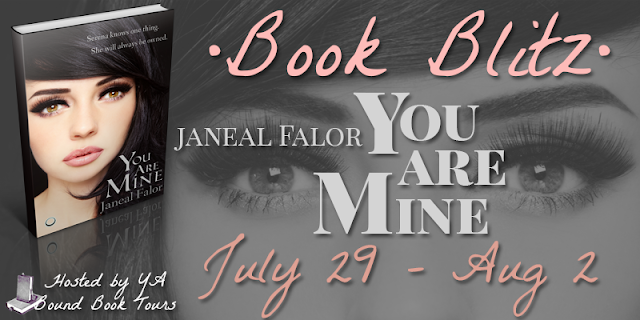 YA Bound Book Tours: Book Blitz Kick-Off: You Are Mine by Janeal Falor! 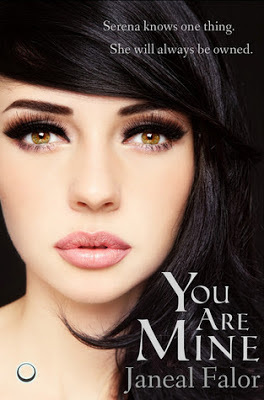 Book Blitz Kick-Off: You Are Mine by Janeal Falor! His hand reaches up and brushes my face. Flecks of gold are mixed with the green of his eyes. 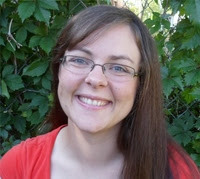 Suddenly, he scoops me into his arms and plops me on his lap. I yelp.